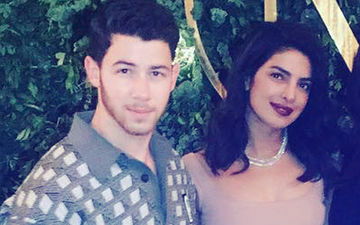 Priyanka Chopra and Nick Jonas formally got engaged in Mumbai on Saturday evening. They didn’t just exchange rings, they also exchanged bracelets, shimmering with diamonds, big and small. This morning we brought you a video of Priyanka dancing to a song from Gunday (2014) with a little girl at an Orphanage in Mumbai. A few hours back, Priyanka shared a video of Nick singing to a room full of children in the same orphanage. 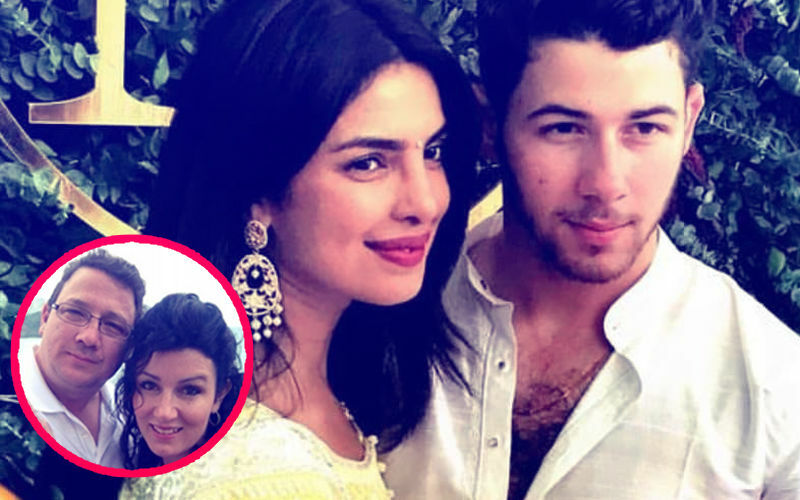 Priyanka and Nick got engaged in Saturday in an intimate affair between the two families. 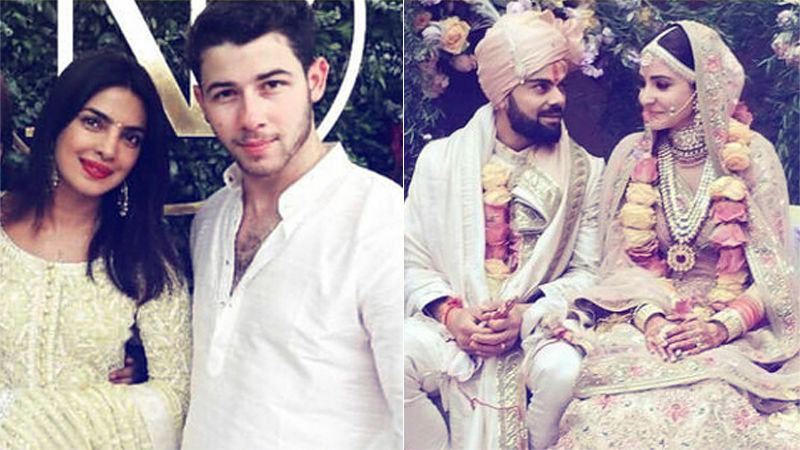 After a small puja, the two exchanged rings post which they went online and shared pics from the event. They even opened up to the world and spoke about their engagement. 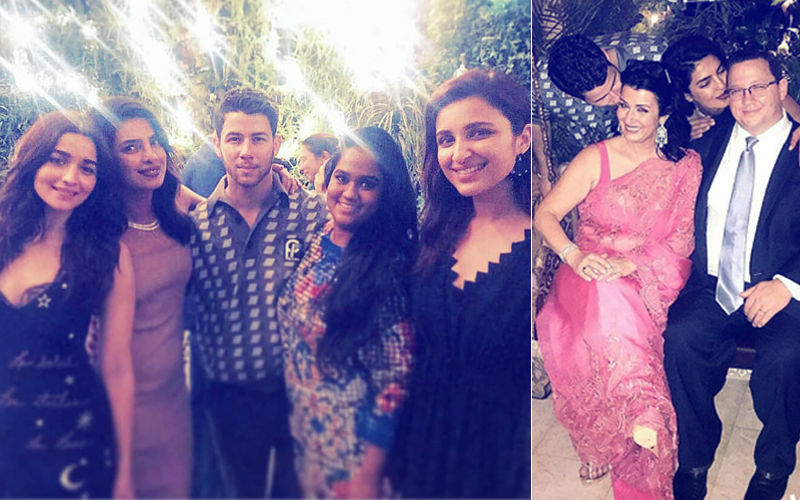 The same night Priyanka threw a bash for her close ones from B-Town. 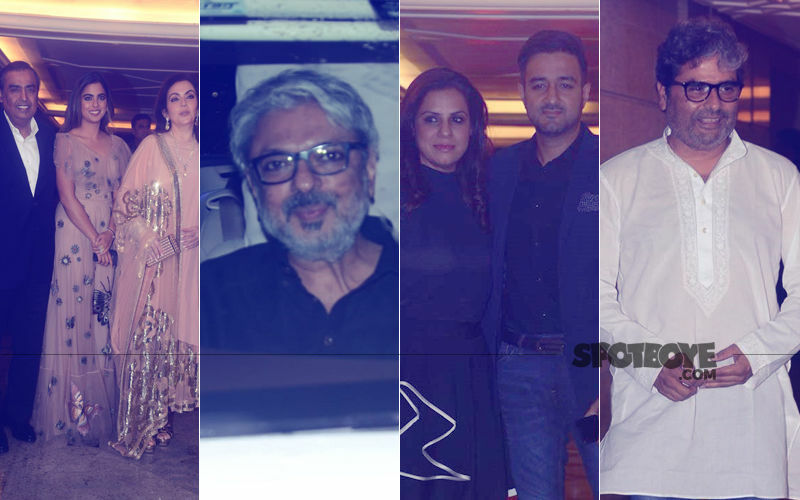 The party was attended by celebs like Alia Bhatt, Parineeti Chopra, Anusha Dandekar, Aayush Sharma, Vishal Bhardwaj, Siddharth Roy Kapur and many others. Rumours suggest that the two are going to get hitched by October, but there is no confirmation on that yet. Kasautii Zindagii Kay Actor Vikas Sethi Confesses, “I Was Suffering Monetarily & Depressed Clinically"